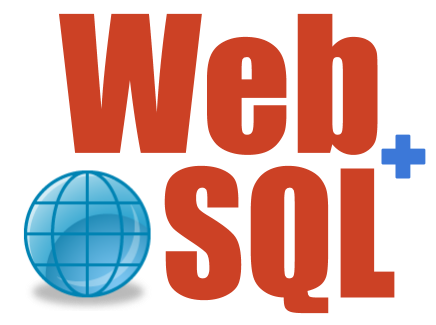 WebSQL Server is a front-end server that unifies access to increasingly heterogeneous data in the era of Big Data and Internet of Things. It increases the productivity in quering, analyzing, and reporting data from mixed relational and non-relational databases. WebSQL Server Price/Performance Benchmarks provide proven solutions for your cloud budget and expected performance.